Stephen J. Morse, J.D., Ph.D., is a lawyer and a psychologist. 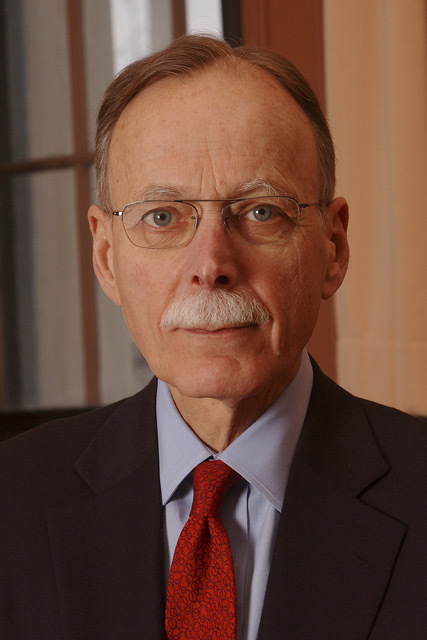 He is Ferdinand Wakeman Hubbell Professor of Law, Professor of Psychology and Law in Psychiatry, and Associate Director of the Center for Neuroscience & Society at the University of Pennsylvania. Professor Morse is also a Diplomate in Forensic Psychology of the American Board of Professional Psychology. He has been working on the relation of neuroscience to law, ethics and social policy for over two decades, has written numerous articles and book chapters on these topics and has edited A Primer on Neuroscience and Criminal Law (Oxford University Press, 2013, with Adina Roskies). He was previously Co-Director of the MacArthur Foundation Law and Neuroscience Project and was a member of the MacArthur Foundation Law and Neuroscience Research Network. Professor Morse is a recipient of the American Academy of Forensic Psychology’s Distinguished Contribution Award, and a recipient of the American Psychiatric Association’s Isaac Ray Award for distinguished contributions to forensic psychiatry and the psychiatric aspects of jurisprudence. The discovery of functional magnetic resonance imaging (fMRI) in 1991, which permits non-invasive imaging of brain function, and the wide availability of scanners for research starting in about 2000 fueled claims that what we would learn about the brain and behavior would transform and perhaps revolutionize criminal law. Most commonly, many thought that traditional notions of criminal responsibility would be undermined for various reasons, such as demonstrating that people really cannot control themselves as well as we believe, or as indicating that more action was automatic, thoughtless and non-rational than we think.